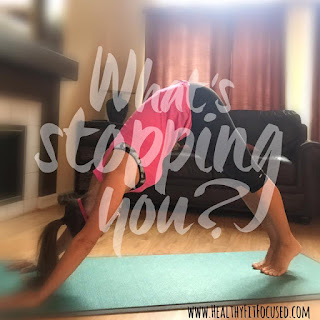 Healthy, Fit, and Focused: What's Stopping You? 🔹 What's stopping you from reaching your fullest potential? 🔹 Whats stopping you from being healthy like you've always wanted? 🔹 What's stopping you from getting up in the morning and doing a 30 minute workout? 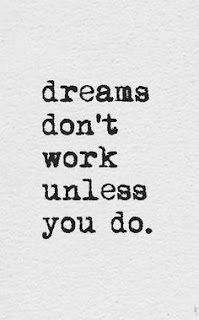 🔹 What's stopping you from living your dreams and creating a life you've always wanted? 🔹 What's stopping you from creating an income from home that could change your life and circumstances? 🔹 What's stopping you from believing that YOU can make a difference in this world and in your community? 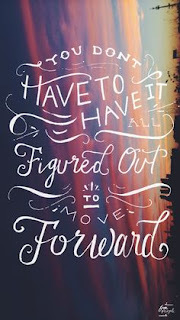 🔹 What's stopping you from taking a leap of faith and doing something that can change your life forever, (your health, finances, relationships, current circumstances and your future)? Now is the time to take ACTION!! Get healthy, earn income, be able to stay home with your kids, plan your own schedule, make new friends, find significance and value in what you do! Whatever is calling you to take action, then don't ignore it!! I'm currently accepting applications for my New Coach Academy (part time or full time openings). I am accepting 5 new women who want to move past what is stopping them from reaching their full potential. I want to train you and teach you how it's possible to change your life and move forward to be the best YOU that you know you can be!! 🔹Fill out this application below to be considered! Do you know someone who could use this? Please share!! 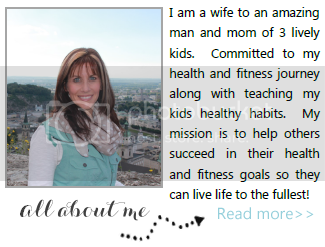 Labels: Become a Beachbody Coach , Dream Big , Follow your Dreams , New Coach Training , SAHM , What's Stopping You?